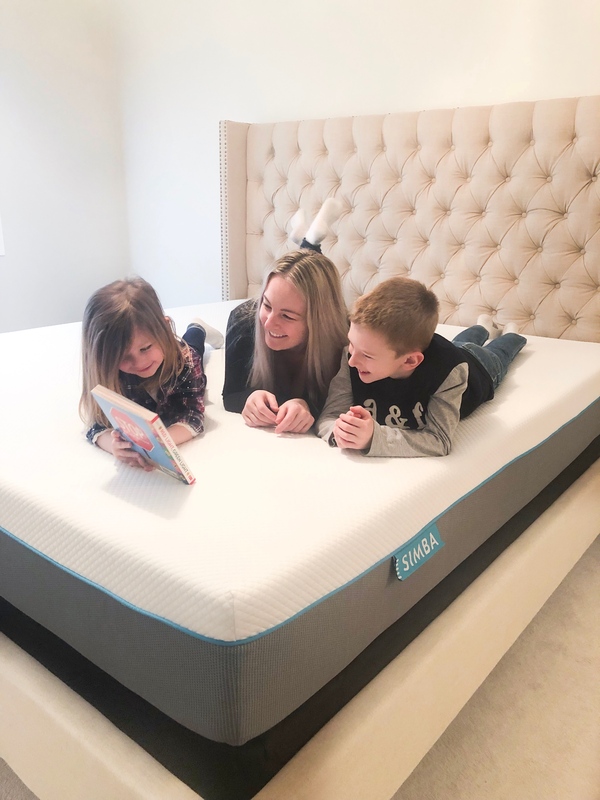 A good nights Sleep with Simba Sleep! 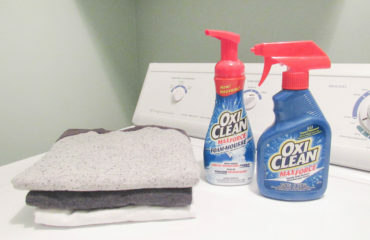 When my husband and I first got married, and moved into our home, we purchased a pillow top mattress. We even remember the sales guy at the store saying ” this is a mattress that you sleep in, not on.” It was perfect. So comfy and cozy. We had our mattress for 10 years, and within the last couple of years we were waking up with sore backs. We didn’t understand why, we had this mattress for so long and never had any issues. 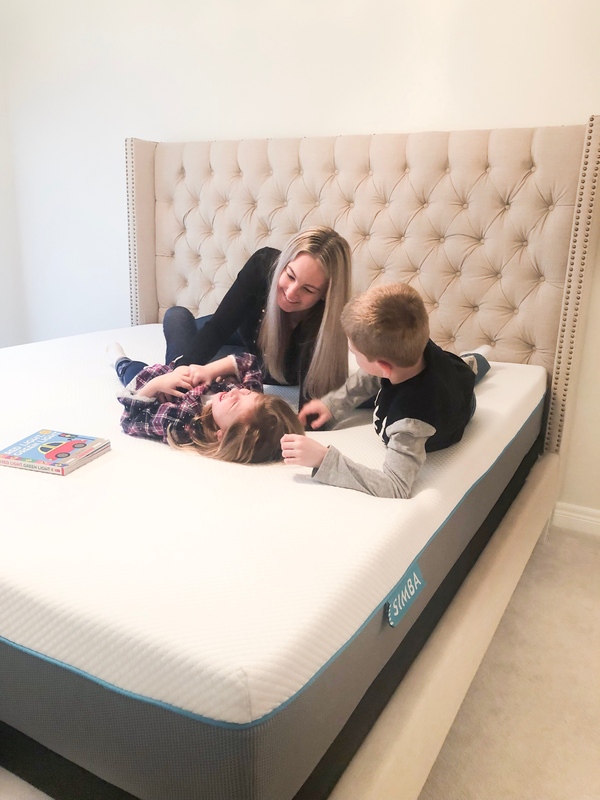 We phoned Sleep Country and told them about our problem, they said your body changes over time, and at some point you might need a firmer mattress for more support. 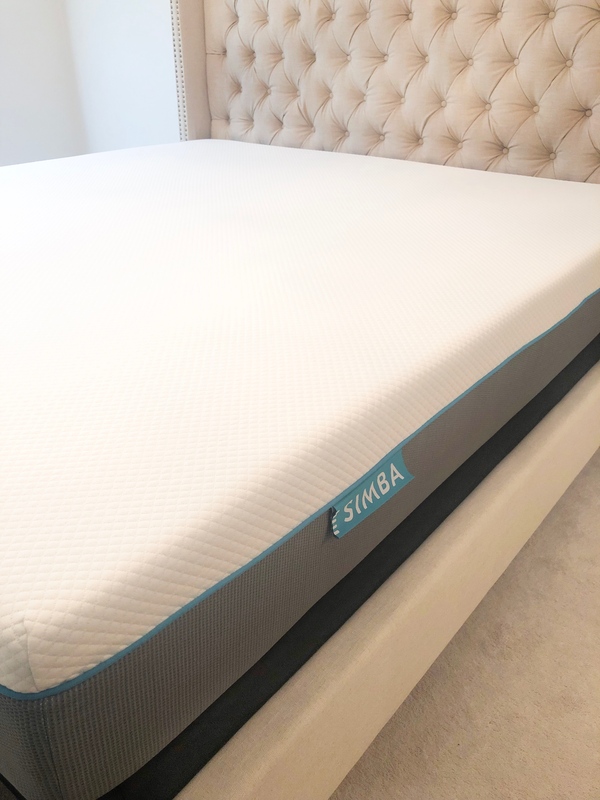 We knew we were in need for a new mattress anyways, so we got the Simba Hybrid Mattress from Simba Sleep which is carried at all Sleep Country locations. 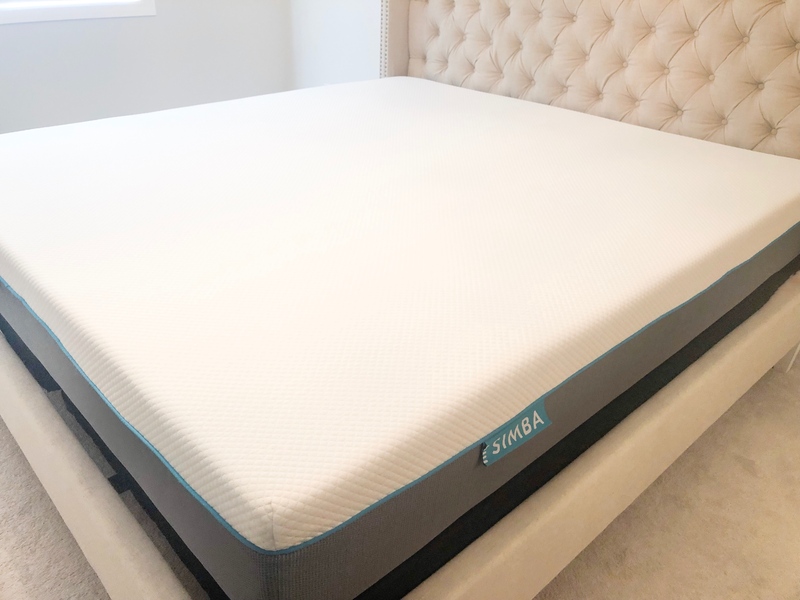 The Simba Hybrid Mattress is a medium firm mattress. It comes in a box which is great, because getting a king mattress up our stairs would be very difficult. Unboxing the mattress was super easy. We removed it from the box, positioned it on the bed frame, and then used the cutter to remove the plastic. Then we had to let it rise for 3-5 hours. That’s it! 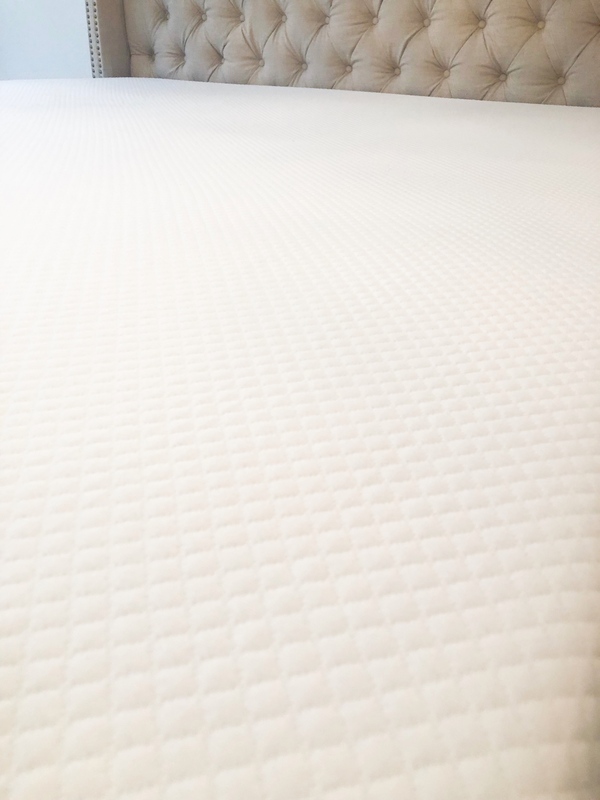 The mattress has 5 layers including memory foam, and 2500 conical pocket springs. 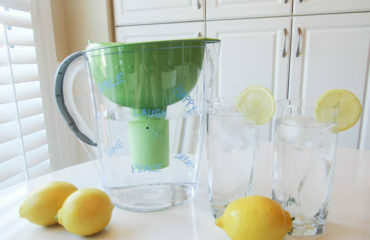 The top part even zips off for easy washing. 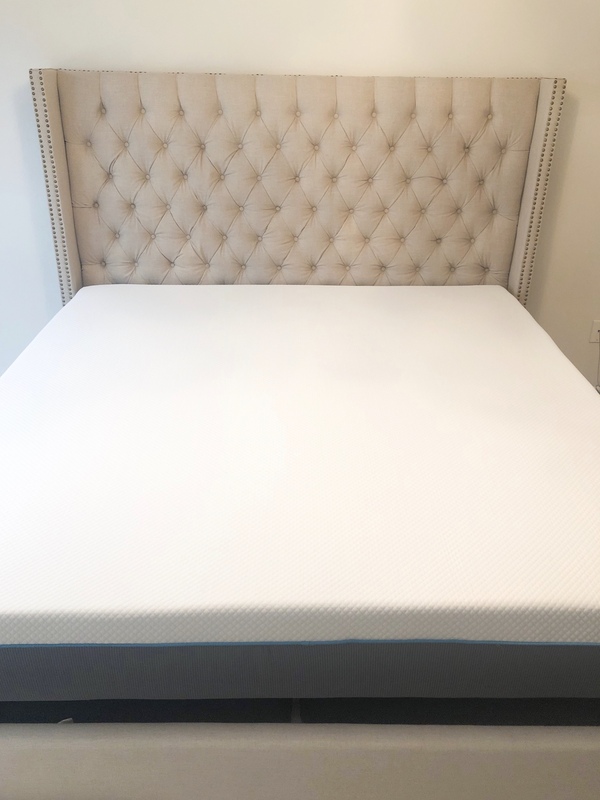 This mattress is great for front, back, and side sleepers which is perfect for us because we mostly sleep on our front, and sides. After only sleeping on the Simba mattress for a few weeks, we feel so much better waking up. Our backs aren’t hurting anymore, and we are feeling even more rested than we did before. As soon as we lie down on the mattress, we can feel the memory foam start to take shape of our body. We fall asleep so quickly now! It supports us in just the right areas. I also love that we are both not getting interrupted by each other throughout the night as well. Their patented springs respond individually to each sleeper, so when we move we are not affecting each other. 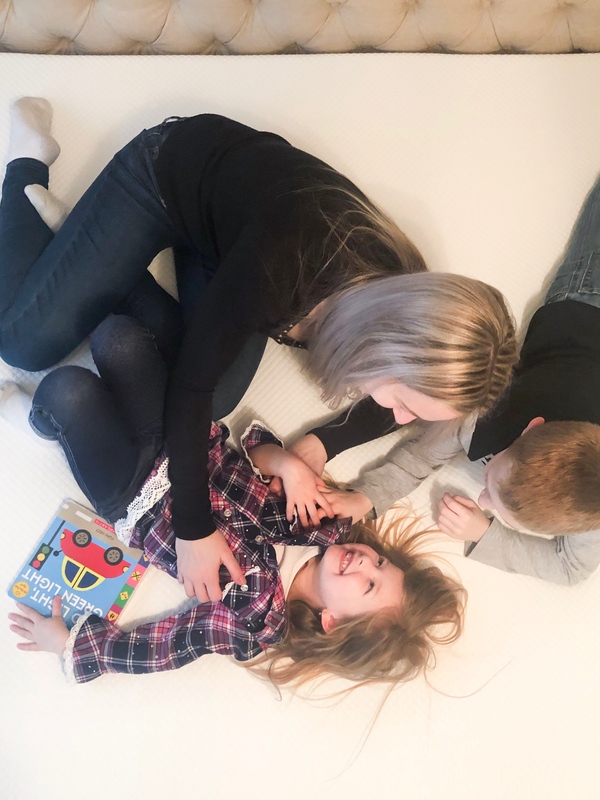 Of course the kids are loving our new mattress too. We are finding them crawling into our bed in the middle of the night, because they prefer to sleep on our mattress than their own. I guess that means we need to buy each of them a Simba mattress too! 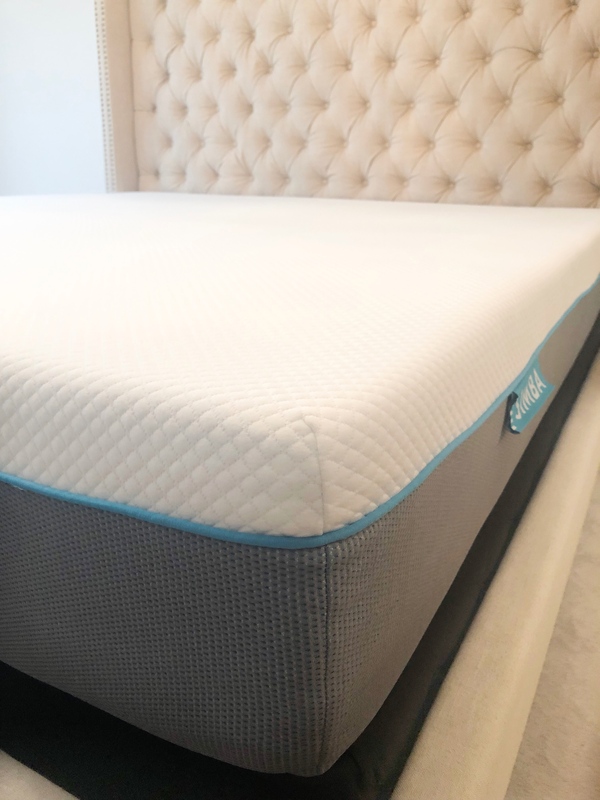 Simba Sleep is based out of the UK, and is the #1 selling mattress in Europe. Now it’s available in Canada exclusively at all Sleep Country Locations. 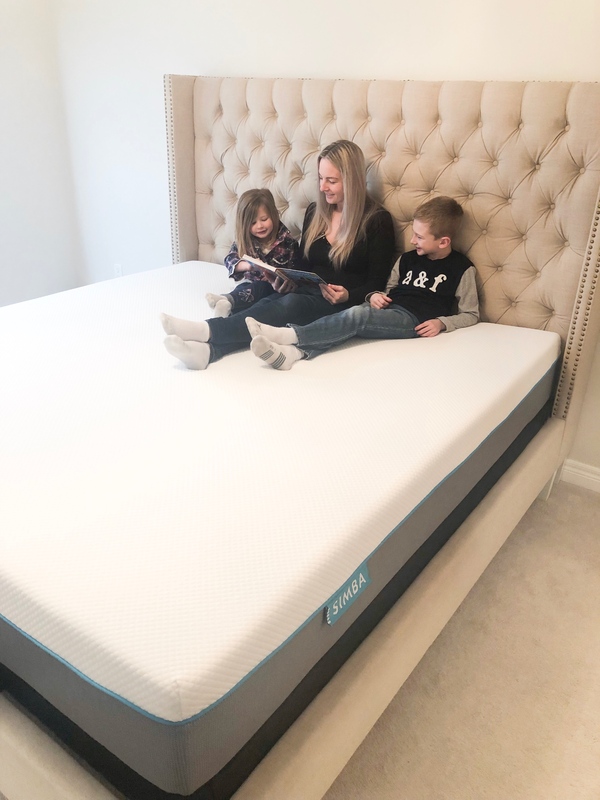 For more information on Simba Sleep visit their website here, or Sleep Country’s website here.